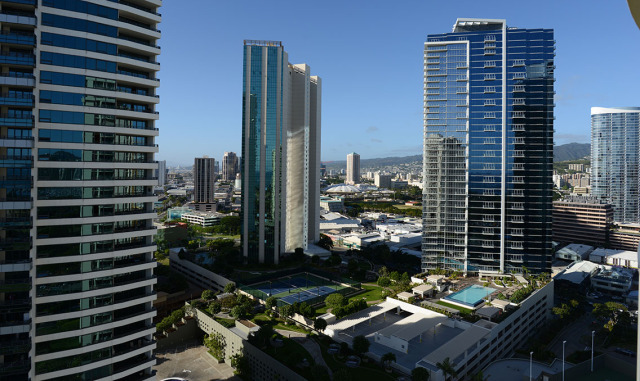 Only new vertical construction in urban Honolulu will relieve Oahu’s housing shortage. Will Kakaako be yet another missed opportunity for urban affordable housing? In 1976, Kakaako was designated by the Legislature as an urban neighborhood. This allowed high density buildings as a way of providing affordable housing to those working in Honolulu’s urban core. 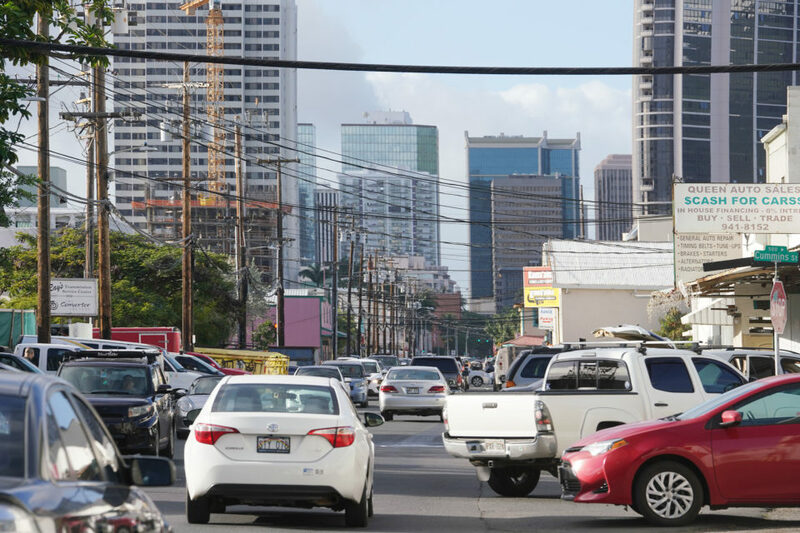 An expenditure/investment of a half-billion dollars in taxpayer money was made on environmental cleanup and the installation of infrastructure so these lands between downtown and Ala Moana Center could accommodate high density development for Honolulu’s growing population. Kakaako, as an in-city central location, is already infusing urban Honolulu with a much needed younger and dynamic demographic. Nauru tower, left, and other developments and condominiums in Kakaako. It is accepted fact that the housing shortage (definition: two or more households living in one dwelling) has now reached crisis status. The shortage of affordable housing is near the root of most of Honolulu’s social problems, with today’s growing homelessness crisis at the top of that list. While all social problems are complex and difficult to resolve, certainly, homelessness is at least partially solvable with more affordable housing. The private sector stopped building apartment rental buildings in urban Honolulu 30 years ago because of poor economics. Only condominium residential projects with their individual purchaser financing can be feasibly developed by the private sector. Prior to 1990, the homeless population was at a low level as rentals were abundant in vertical condominium buildings. But condominium rental occupancy changed over the last 30 years from 80 percent rentals to 40 percent. This has been caused by middle income owner-occupant purchases and the housing shortage. With Hawaii now having the highest construction cost in the U.S. for vertical housing, it is improbable for government to have the quantity of money needed to lessen the housing shortage. The latest government new construction building in Kakaako cost an average of $350,000 per unit. Why so high? The cost of construction labor and the cost of construction materials are the highest in the US. There are 100,000 older residential dwellings between Kaimuki and Salt Lake, and 90 percent are older than 20 years, with an average age close to 40 years. This urban area is where people will live in vertical buildings because of the job centers and modern lifestyles. Only new vertical construction in urban Honolulu gives relief to demand. It’s called upward mobility and it is that upon which the American economy is built. 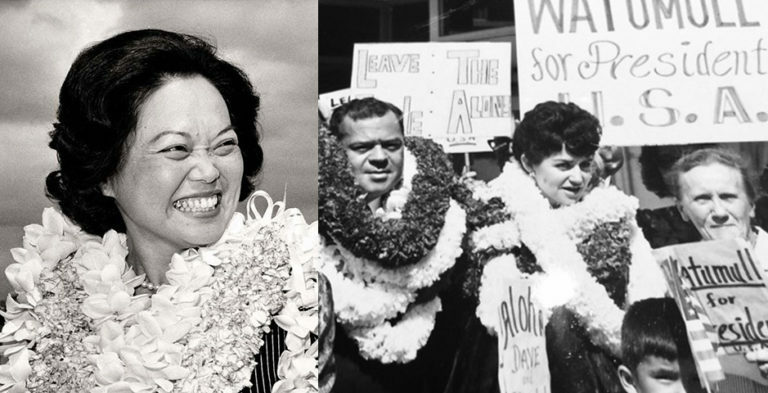 So what do these facts have to do with Kakaako fulfilling its mission? Just about everything, because only Kakaako has the redevelopment rules in urban Honolulu for new vertical construction without a long permit process time for adequate density and height to make a new condominium housing project economically feasible. Despite the cranes visible across the urban Honolulu skyline, the media says we are edging into a building slowdown. But that slowdown coincides with the downturn in the luxury market, which is presently oversaturated. It has nothing to do with the pent-up demand for housing by local residents for urban Honolulu. We’ve all heard about or experienced price controls for things like milk, fuel and rice. As consumers, these can make sense. But housing is another thing all together. Without sufficient economic knowledge and history, the new Honolulu Community Development Authority chairman has publicly proclaimed that Honolulu “can’t build its way” out of its housing shortage and that we need price controls to create a “permanent supply” of affordable housing. This is nonsense. The statement doesn’t stand up against global proof in almost every instance where it’s been tried. First, price controls stop housing construction and shortages increase. Second, price controls create a new and unwieldy government bureaucracy. And third, price controls solve nothing. The only real answer is to increase the supply of housing to meet demand. Are there other means to address the problem that don’t include price controls? Absolutely. How about limits on condominiums priced above $1 million? Or a tax on empty homes to target Honolulu’s near-zero rental supply? Or a luxury home/foreign buyer surcharge as has been done in Vancouver, Canada? These ideas would achieve a slowdown for the development of condominiums for second homes and vacation rentals. In other words, the dwellings that are purchased by wealthy non-residents. The real point is that Kakaako is falling critically short of its stated “public purpose” of being a brand new urban supply of modern housing for Honolulu’s growing resident population, as stated in the 1976 designation. Kakaako does not need regulation that stops new construction for its residents. The bottom line is that for every 1,000 condominiums built in Kakaako with sale prices from $300,000 to $600,000, 1,000 households will be moving out of their older residences. These vacated dwellings become available to answer the ‘pent-up demand’ at lower rental and price rates of older buildings. 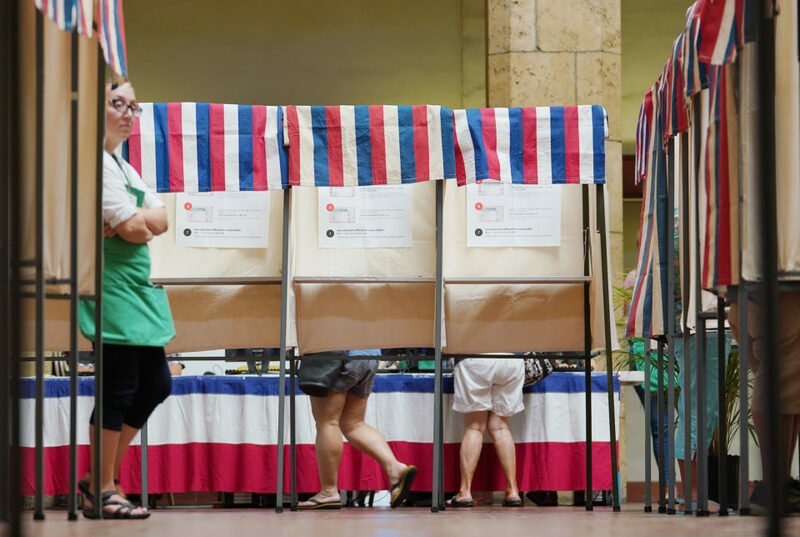 Upward mobility is most important in solving Honolulu’s housing shortage, not price controls that stop the construction of affordable housing buildings. We don’t have to worry about the luxury market downturn when we’re talking about Kakaako fulfilling its mission. The demand for workforce housing can continue to drive new construction in Kakaako. 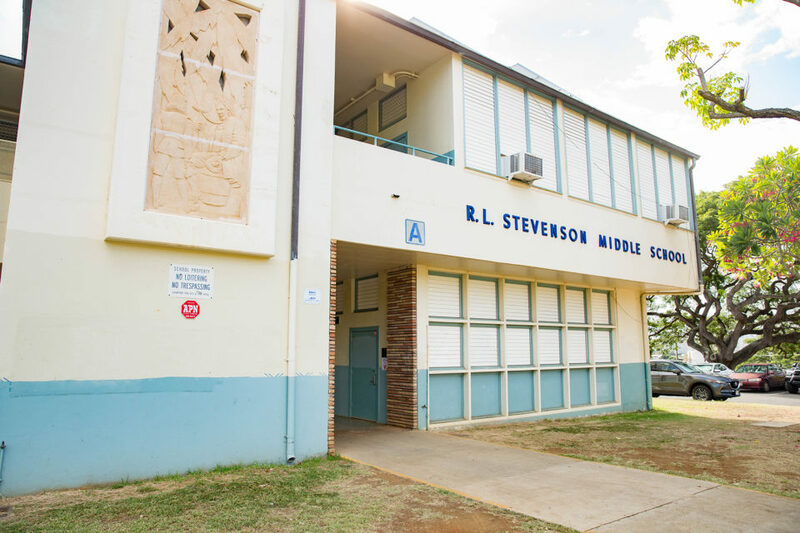 Not only that, it can deliver a population with 75 percent owner-occupant, 25 percent rental and 100 percent occupied by Hawaii residents. This is achievable, but only if we build the right housing for the right people, right now. 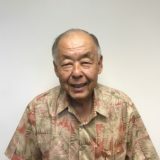 Ken Matsuura is a retired GE Capital Hawaii president/CEO, and is a partner with Marshall Hung in the development of urban affordable housing in Honolulu. 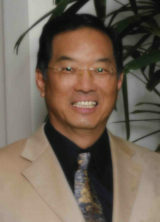 Marshall Hung is a Honolulu developer of urban affordable housing.